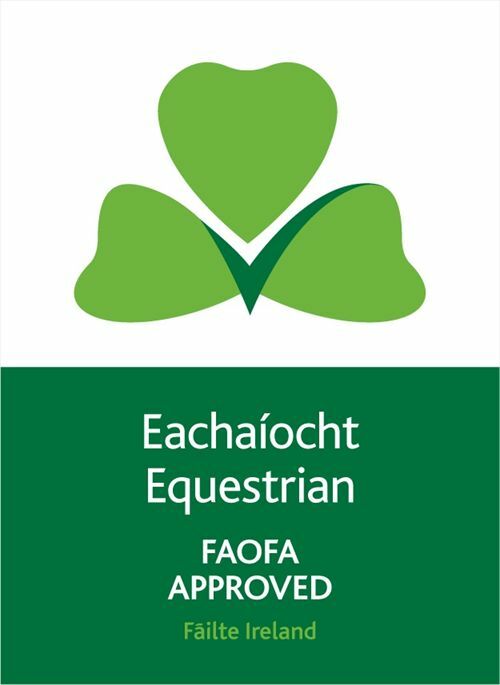 **We are a riding school, livery yard and sales yard in the beautiful, scenic countryside (ten mins from Killarney town) in the South West of Ireland ** we are looking for a FULL TIME , ENTHUSIASTIC, SELF-MOTIVATED, HAPPY PERSON to live-in and take responsibility for the yard. You must be prepared to work hard in return for good pay and an excellent standard of centrally heated mobile home accommodation on site. 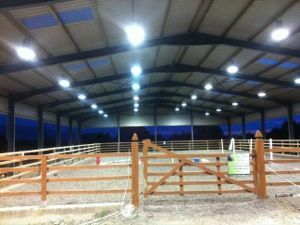 We will pay the bills (excluding phone and food) and all we ask in return is that you keep the horses & ponies, the yard, the mobile home and yourself, clean and well turned out all times and to work & present yourself in a professional manner. 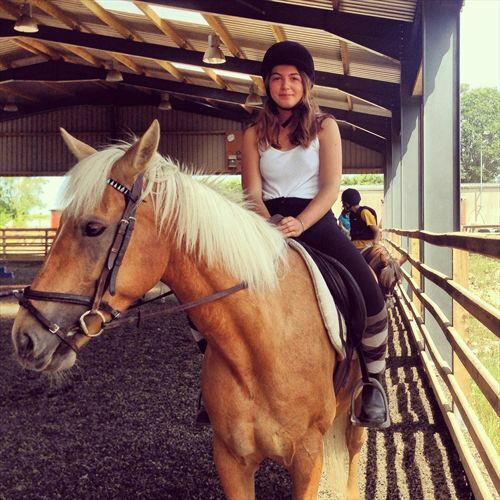 Daily duties include feeding twice daily, mucking out daily, skipping out as required, preparing ponies & horses for riding lessons, You will also be asked to help with seasonal camps and therapeutic riding programmes, ride out and school both young/older horses. 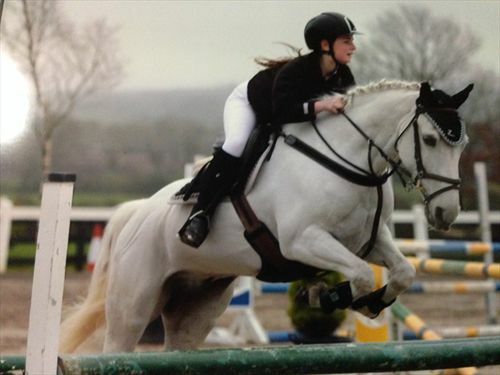 You may also be asked to attend some showjumping events as a groom and/or rider. You must have a GOOD understanding of English and be able to communicate well. The ability to POSITIVELY and ENTHUSIASTICALLY interact with Clients (from young children to grown adults) in a FUN manner is CRITICAL and previous experience in a yard OR of horse ownership (and all that it entails) is preferred. You will also be expected to be sole charge, with good people skills. You will be Garda vetted, must be able to work in a sole charge environment and as part of a team. We also require a fun and outgoing person that is capable of teaching young riders in stable management and maybe some private lessons. You must be confident, outgoing, fun, and able to work under pressure. 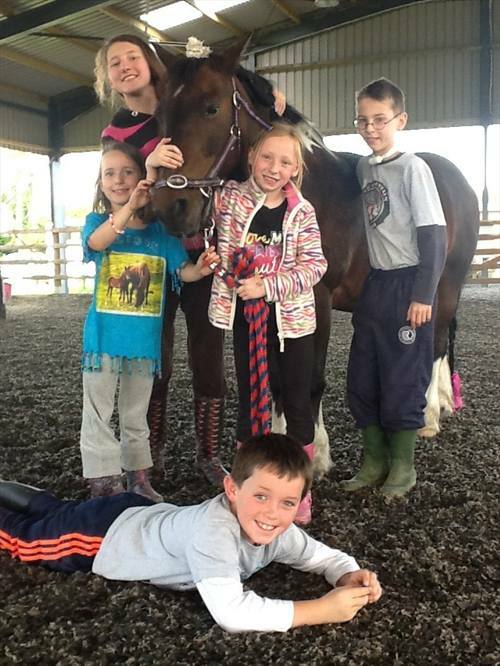 You will be asked to help out in our therapeutic riding programme for both children and adults. We are looking not for someone who just wants a job, but for someone who wants to be part of a team. This job is for someone that in not afraid of hard, physical work. Please don't not apply if you have never worked with horses. You will have a fully equipped 2 bedroom, fully central heated mobile home accommodation located on site. (You may have to share with one other person, but advance notice will be given). Accommodation is for staff only and may not be shared by partners or friends without permission. free wifi. 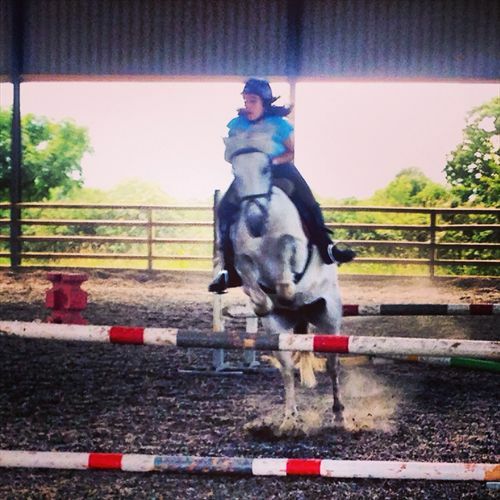 We will provide work experience for those who wish to work in a busy but friendly yard. Wages are paid weekly, we also provide holiday pay (in accordance with employment rules). You will be given branded staff clothing of jackets, hoodies and tee-shirts. You will be given a months paid trial and then if successful you maybe be offered a contract from 6 month to 12 months. 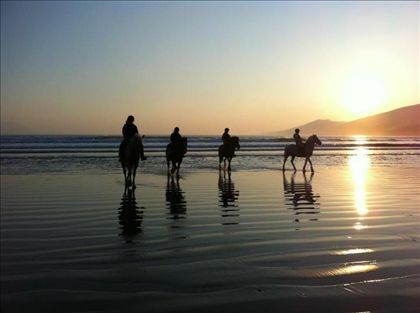 you may have the chance to attend shows either as a groom or rider. 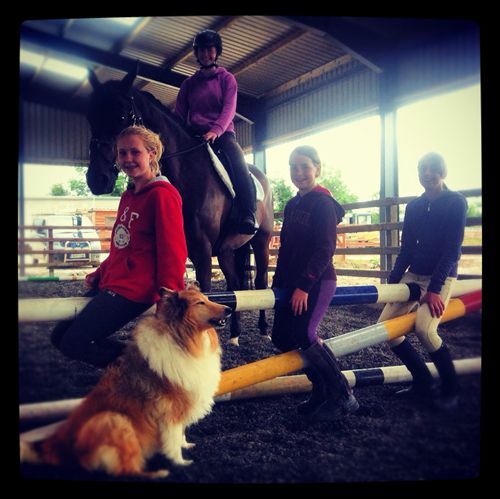 We are a family run, commercial riding school, livery, sales and showjumping yard. 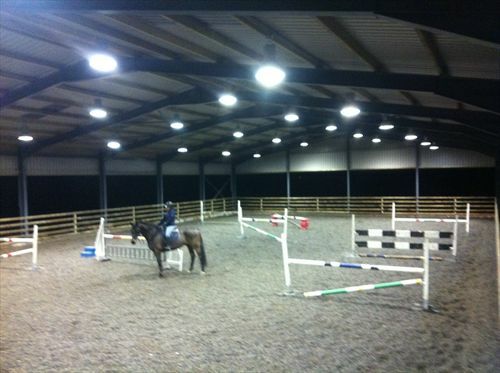 We have 14 stables and a covered riding school arena, turnout paddock and grazing land. 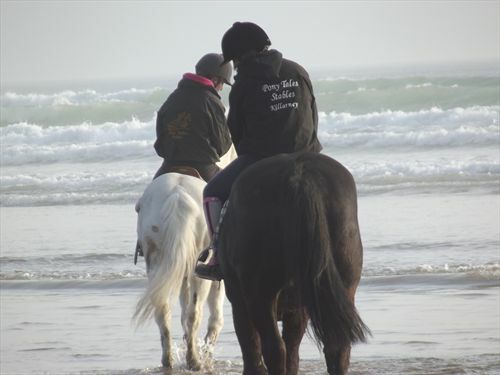 We offer private and group lessons for all levels, from beginners to advanced, therapeutic riding lessons for riders with special requirements. 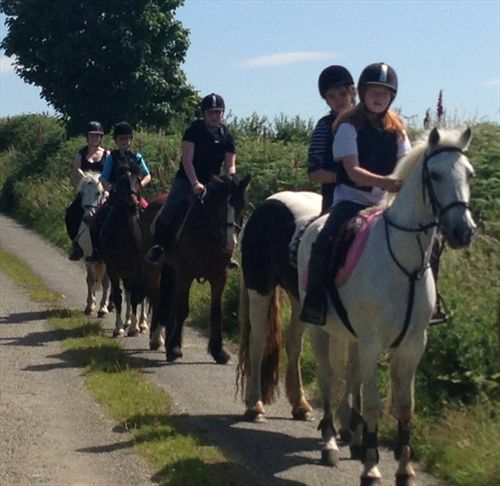 We also run a full series of seasonal Pony Camps for Irish and International children. 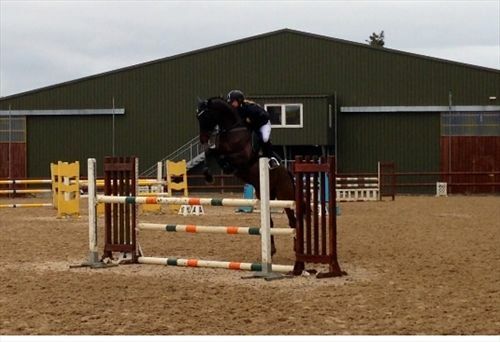 Our sister company PT Equestrian deals mainly with the showjumping and sales side of our business, from training horses, and competing, to schooling and preparing horses for sale to the general running of the yard.